Note Since 2004, the Minister of Forestry has issued a decision making the Mt.kunci area of ​​3.67 hectares as the Great Forest Park together with the Mt. Palasari area of ​​31.22 hectares. The location of the two places side by side, separated by a highway. 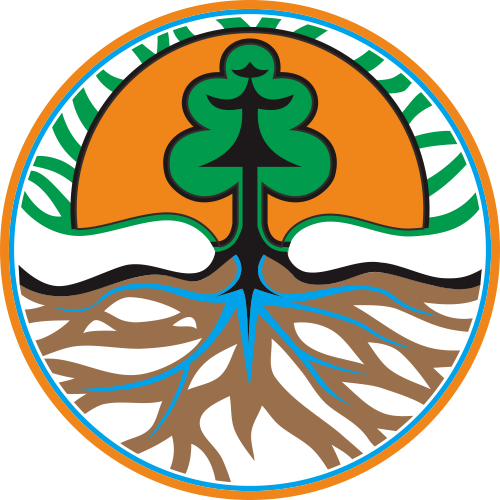 Once designated as forest park, its management is diverted from Perum Perhutani to Sumedang District Government. The management of mt. Kunci&mt.Palasari is managed by the Regional Government of Sumedang Regency based on Minister of Forestry Decree number 107 / Kpts-II / 2003 dated March 24, 2003 on Co-Administration of Park Forest Management by the Governor and Bupati/Walikota. Subsequently, Sumedang District Government took a policy to build and develop the Great Forest Park area into an area that serves as conservation, education, recreation and preservation. Pemkab Sumedang established the management of Forest Park in the form of UPTD Pengelolaan Mt. Kunci and Mt. Palasari Forest Park . But the overall management by Pemkab Sumedang newly held since 2011.